After founding the company International PBI during the 70’, the activities of the Ligugnana brothers were concentrated on creating innovative solutions for microbiology with invention, marketing and production of tools to standardize microbiological controls in the pharmaceutical, agro-food, hospital and biotechnology fields. 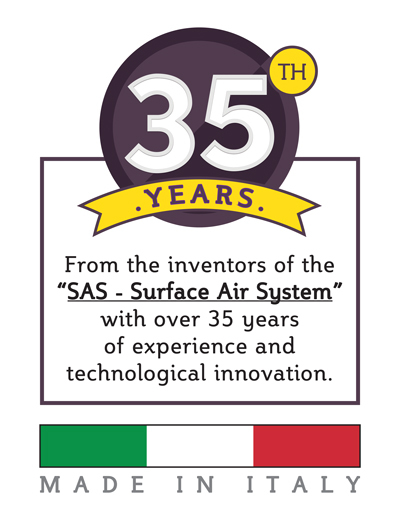 In the 80’ they have designed, created and patented the first portable microbiological air sampler SAS (Surface Air Sampler) which became the reference tool for monitoring the microbiological contamination of the air. After creating the first portable sampler, the Company today introduces a new model the TRIO.BAS (patented), taking advantage of the gained experience, together with the new technologies and application needs. TRIO.BAS is a new portable instrument, unique in the market. 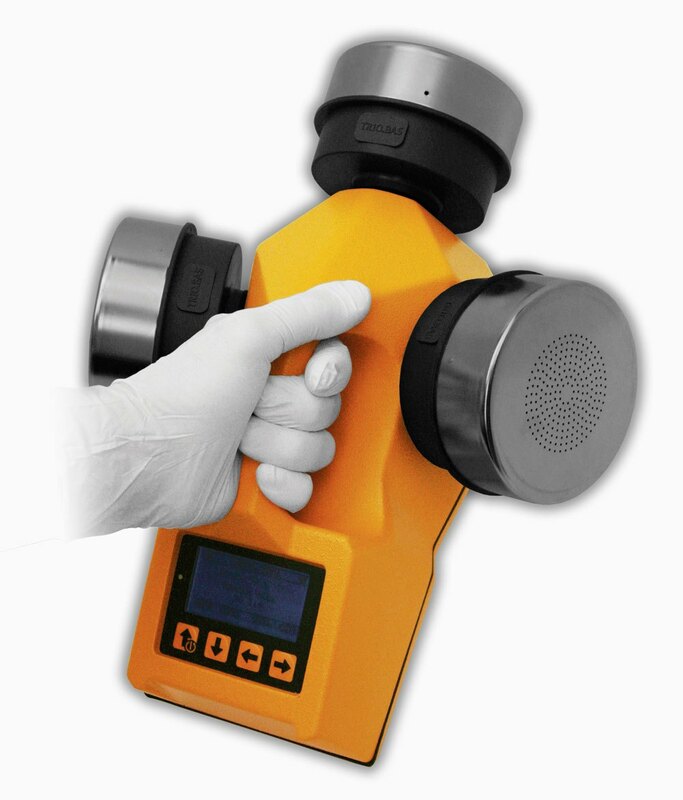 Air sampler to be proposed to customers who make an average number of tests and who want to record data automatically. The transfer takes place via Bluetooth between the sampler and a PC or Laptop equipped with Bluetooth.